Cash Crisis will rightly be placed in the region’s top bracket of sprinters if he can race his way into the Wagga Town Plate in three weeks by winning on Sunday. The lightly raced sprinter captured Albury’s feature sprint three weeks and will earn automatic entry into the Town Plate if successful. The four-year-old has been a revelation for Wodonga trainer Craig Widdison who not only won the City Handicap but also the Albury Cup. The Town Plate, worth $150,000 on May 3, is the next target for Widdison. “He is a speed horse who we had to teach to settle so he wasn’t just a leader who was left a sitting shot for the others,” he said. Cash Crisis kicks away to win the City Handicap at Albury. Credit: Mark Jesser. “He got a nice run at Albury and made the most of it to get up on the inside and beat a strong field. Cash Crisis will line-up against some of his Albury opponents including Man Of Peace (third) and stable mate Purrpussful (fourth). The latter finished strongly down the outside and Widdison is expecting her to be competitive again. “She improved big time second up and keeps improving. I’m really happy with how she is going,” he said. Widdison is making a habit of creating firsts winning the City Handicap at his first attempt and he hopes to do the same in the Town Plate. His focus will be on the Plate after electing to spell Albury Cup winner Willi Willi and miss Wagga. “The Plate prelude will be hard to win and it will come down to luck in running. There are some nice horses in the race and you have to respect all of them,” he said. The Matthew Dale-trained pair of Clipper and Hay Now will be well fancied and have the credentials to fill the quinella. Nicof has been extremely impressive winning the past two times at Wagga, while Bring A Secret is capable of breaking through for his first win this campaign. Takookacod goes from strength to strength, while stable mates Superoo and Snippet Of Gold are right in contention. 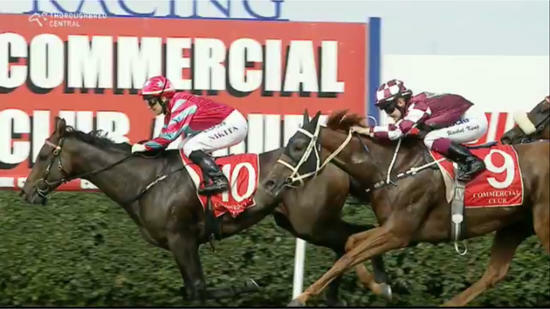 Superoo was brilliant winning at Wagga last start, while Snippet Of Gold won his final two starts prior to a break. Widdison is also aiming for other cup carnival riches with Ruby Skye who resumes in the Queen Of The South Prelude. The last start winner is racing over 1300 metres which may be short of her best, but Widdison is expecting a forward showing. “She is a progressive type who may be better over further,” he said. 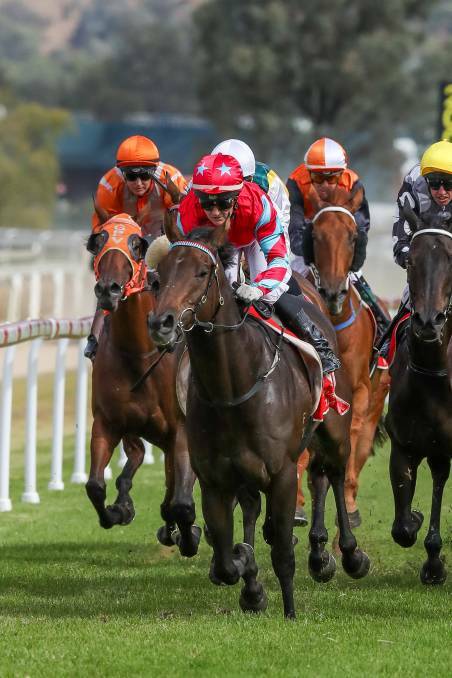 View the fields and form including race replays for Sunday's Wagga meeting here.